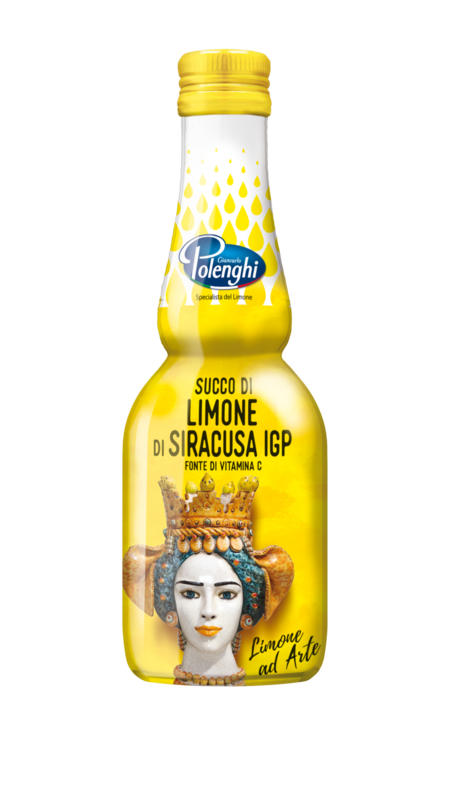 Giancarlo Polenghi's lemon groves are home to Siracusa "Femminello" PGI lemons producing an organic juice with excellent sensory properties and a truly natural taste just like freshly-squeezed lemons. 8 daily singles portions containing Pure Organic Sicilian Lemon Juice and Ginger juice and flavor, offering a service to all people who have already this “morning ritual” and stimulating the diffusion of this healthy habit. 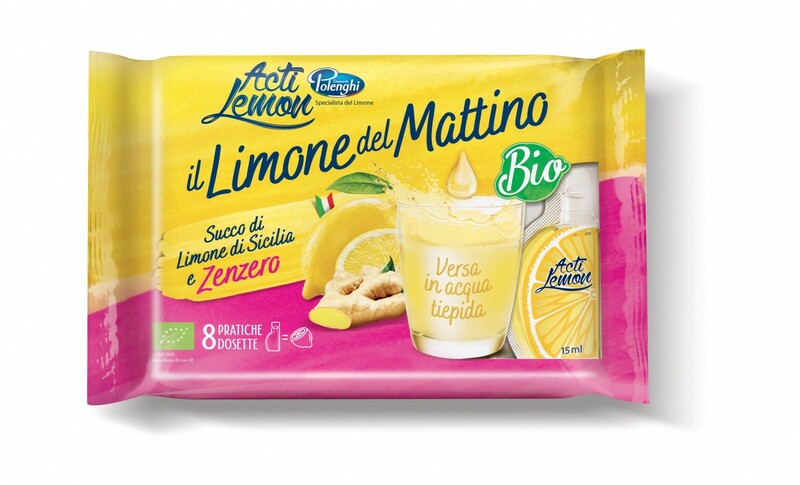 The product joins the precious active ingredients of the lemon just squeezed and those of the ginger, favoring the digestion, stimulating the immunological defenses, reactivating the metabolism and reducing the sense of nausea. 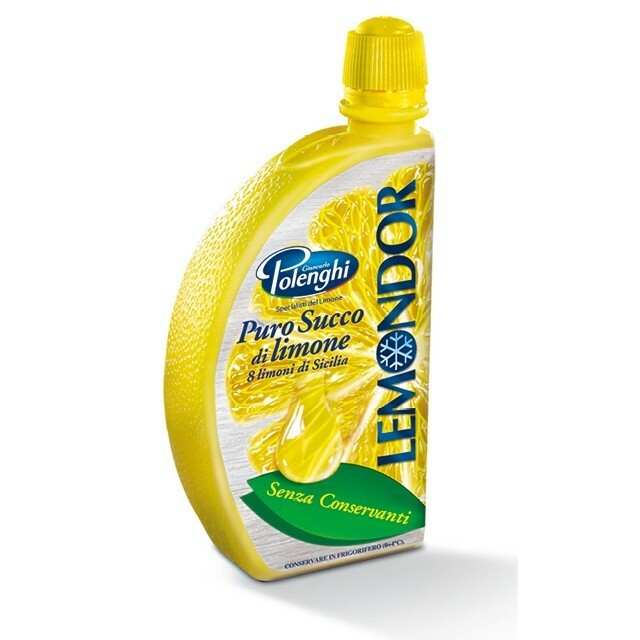 Thanks to careful selection of the best lemons, Polenghi obtains a rich juice with an authentic taste. The fertility of the volcanic soils at the feet of Mount Etna in Sicily, and the Colima region in Mexico, ensures highly-prized fruit that Giancarlo Polenghi selects with great care to obtain the best juice. 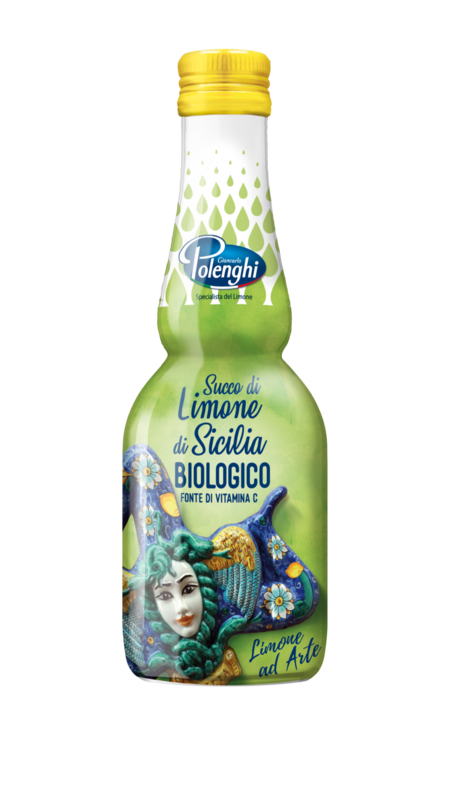 The best Sicilian lemons from organic farming ensure a genuine juice with excellent properties and an intense perfume made from citrus fruits harvested only when perfectly ripe. A special soft pasteurization helps to preserve these unique features. 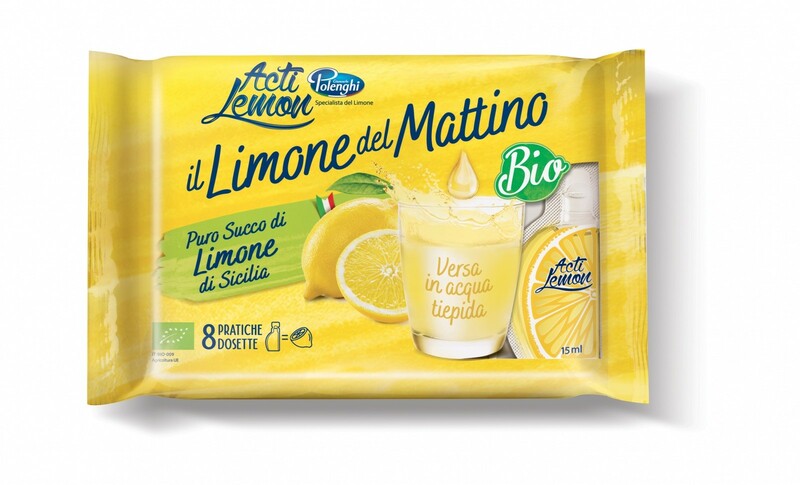 Giancarlo Polenghi wants to enhance the benefits of lemon, not only as a condiment, but also as a quality the healthy product to offer the consumer an organic product for daily use in a practical and functional. 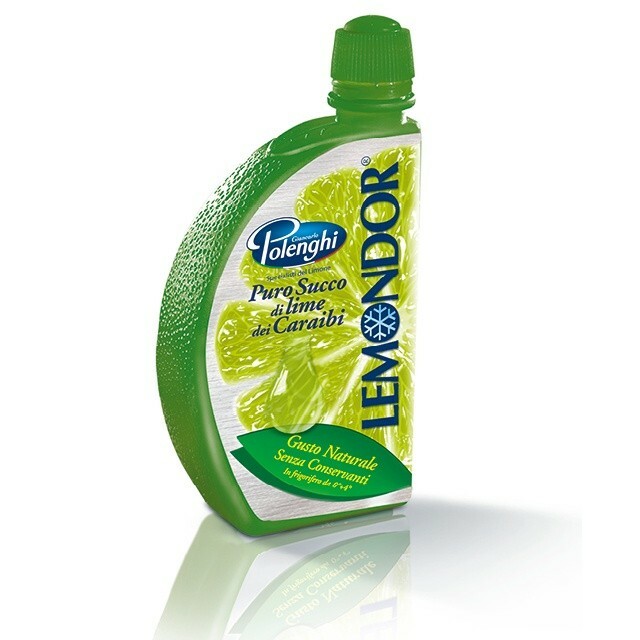 Acti Lemon was created to facilitate the daily and regular consumption of lemon juice in the morning in a practical and responsible. Error! Message not delivered! File not supported!